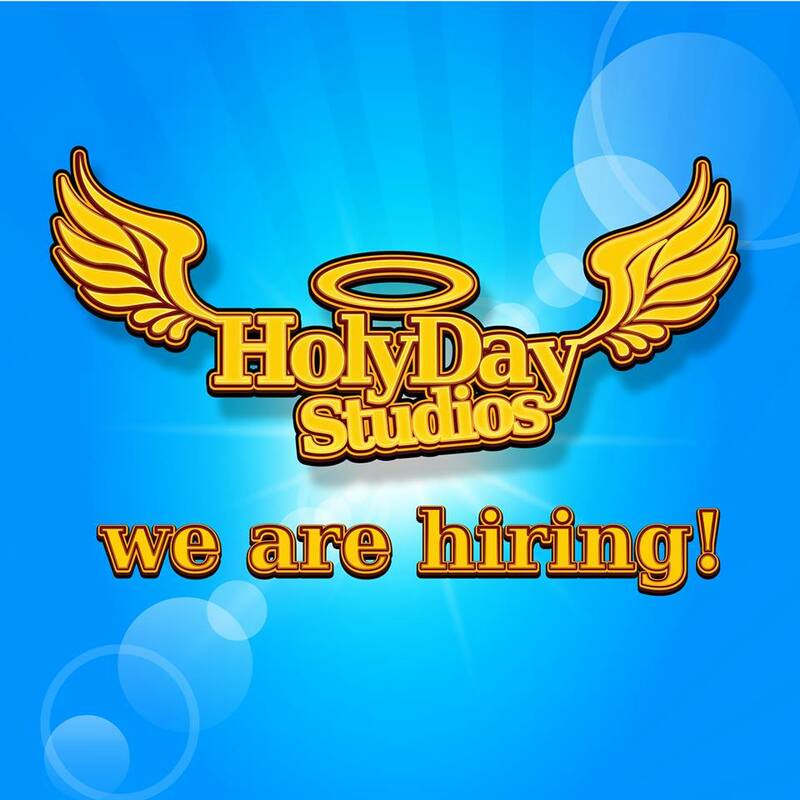 Holyday Studios gaming company asks to recruit one (1) Digital Artist for full time occupation in our offices in Nicosia, Cyprus. More specifically we are looking for someone who can draw 2D asses (characters, buildings, terrain) and UI elements in our current and future games. The responsibilities of the vacancy include designing of promotional material for our social media. An absolute necessity is to love video games and spend or have spent a lot of time playing them. The applicant is required to be able to talk and write fluently in English and Greek languages. Last day for CV submission on Wednesday the 10th May, 2017.